Week 4 of Fortnite Season 7 is upon us, which means a new batch of challenges to complete! New challenges are unveiled each week of the Season containing a collection of different tasks and objectives from around the map. While some of the challenges are relatively straightforward, others may require a little more effort to complete in full. Stay tuned for a variety of guides on how to complete the more obscure challenges from Week 4. 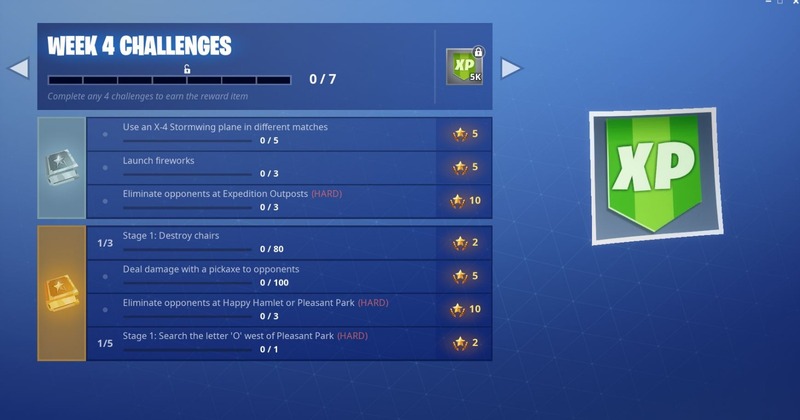 Once you complete all of the Week 4 challenges, don’t forget to secure the Secret Banner! 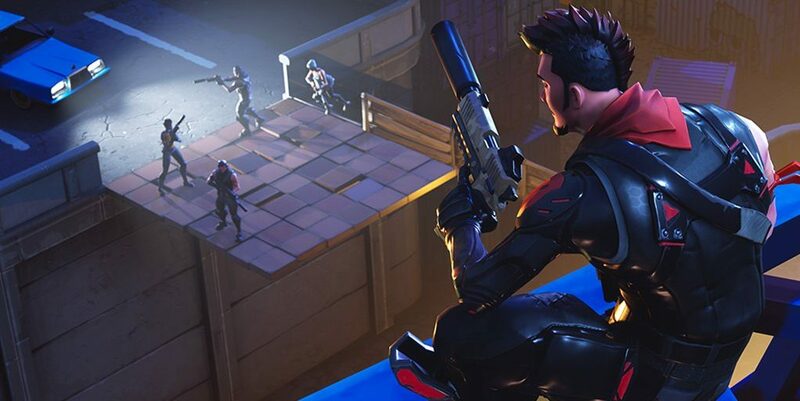 You can view all of the official Fortnite Season 7, Week 4 challenges below.